No Accidents! Locally owned Toyota Tacoma! Super low Km's. Tonneau Cover Included! 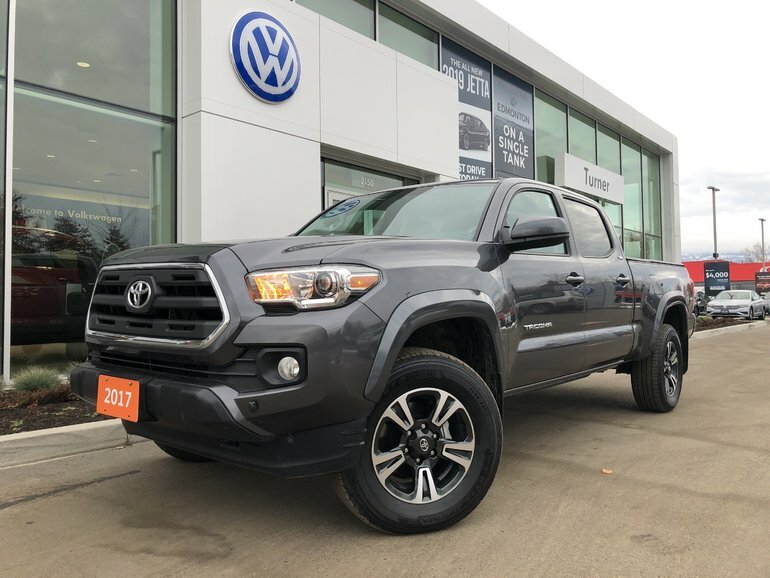 Interested by the 2017 Toyota Tacoma SR5 Duel Cab 4X4 No Accidents ?